Welcome - Orion Tool, Die & Machine Co. Orion Tool, Die & Machine Co. Established in 1952, Orion Tool, Die & Machine Co. is a privately owned corporation that specializes in the manufacturing of machined parts. 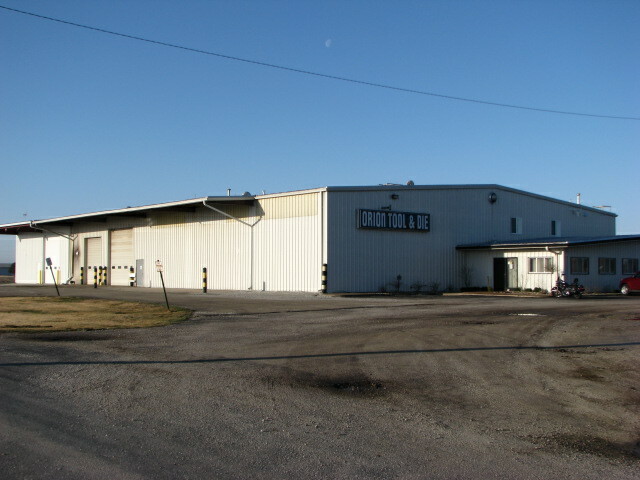 Located 10 miles southeast of the Quad Cities, our facility occupies a total of 21,250 square feet. Orion Tool, Die & Machine Co. utilizes a completely integrated MRP (Material Requirements Planning) based computer application to insure that products are on the customer dock when needed. Along with MRP, our system also incorporates a fully integrated EDI (Electronic Data Interchange) application to speed process times and reduce costly errors.